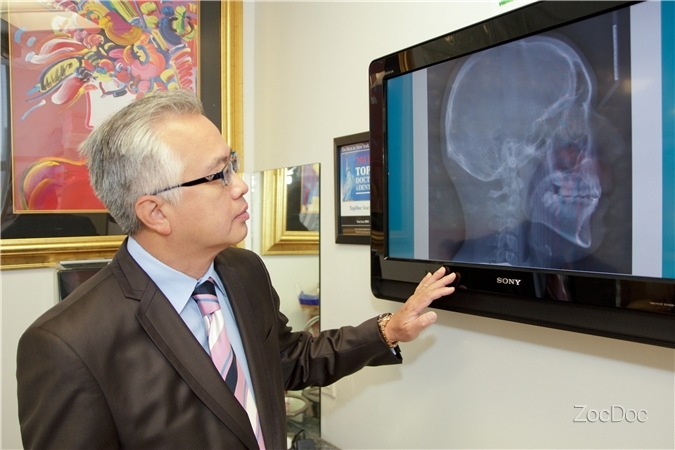 Dr. Yon H. Lai specializes in orthodontics and dentofacial orthopedics. Dr. Lai is a thorough, compassionate orthodontist treating patients in all five boroughs of New York City, Long Island, New Jersey and all surrounding areas. He received his D.D.S. from New York University in 1989. 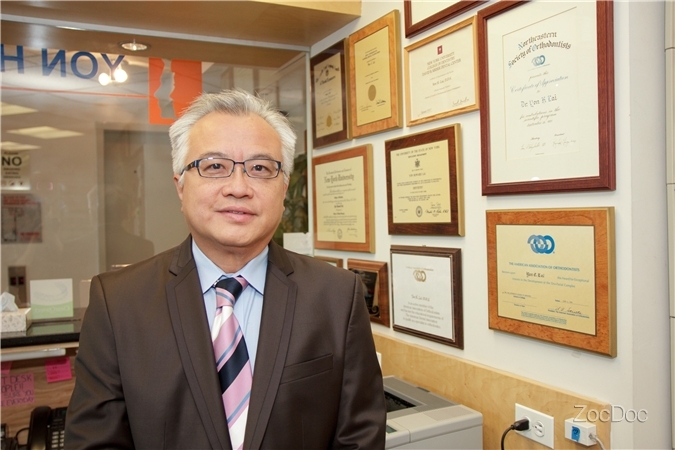 With more than 20 years of experiences, Dr. Lai have successfully treated thousands of patients in his private office as well as at NYU College of Dentistry where he has been a Clinical Professor in the Orthodontics Department for many years. Aside from teaching at NYU, he also often delivers seminars internationally. He uses the latest in orthodontic technology, including state-of-the-art imaging systems and the acceleration of tooth movement. 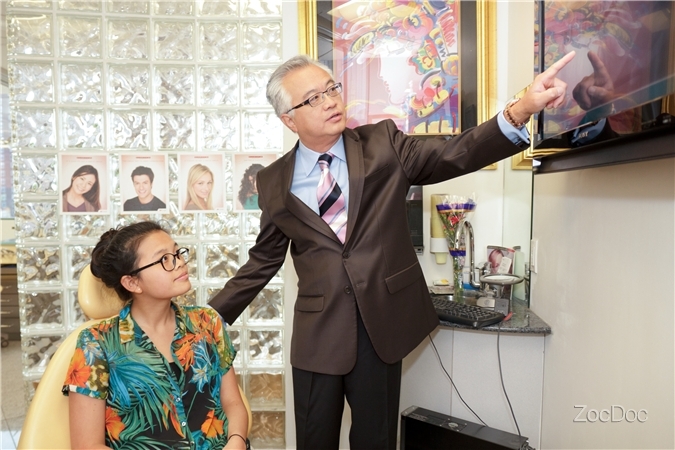 As a detail-oriented, precise practitioner, Dr. Lai strives for the best result in every case, in a reasonable amount of time. 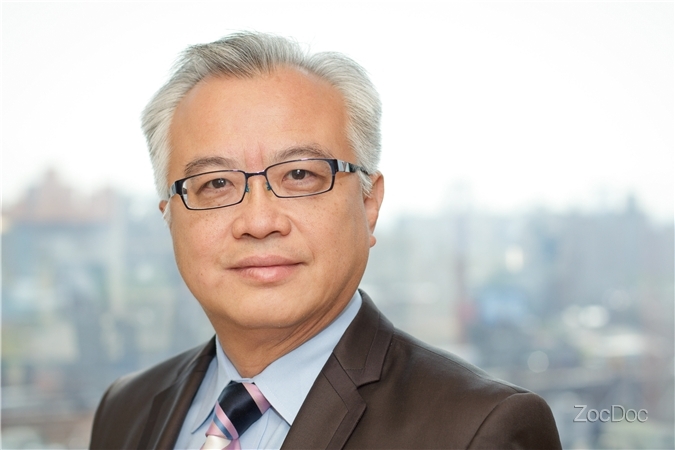 When he is not in the office or delivering seminars, Dr. Lai enjoys driving, playing keyboard, and windsurfing.